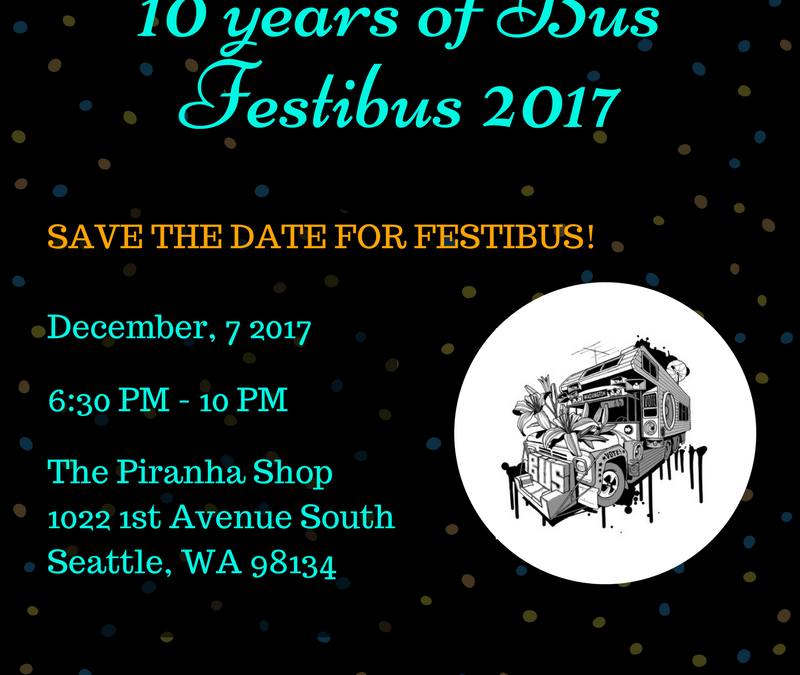 Come party with us at Festibus! It’s the end of the year and you know what that means! Every December we gather all of our Bus family from around the state and party like there’s no tomorrow and this year is no different! 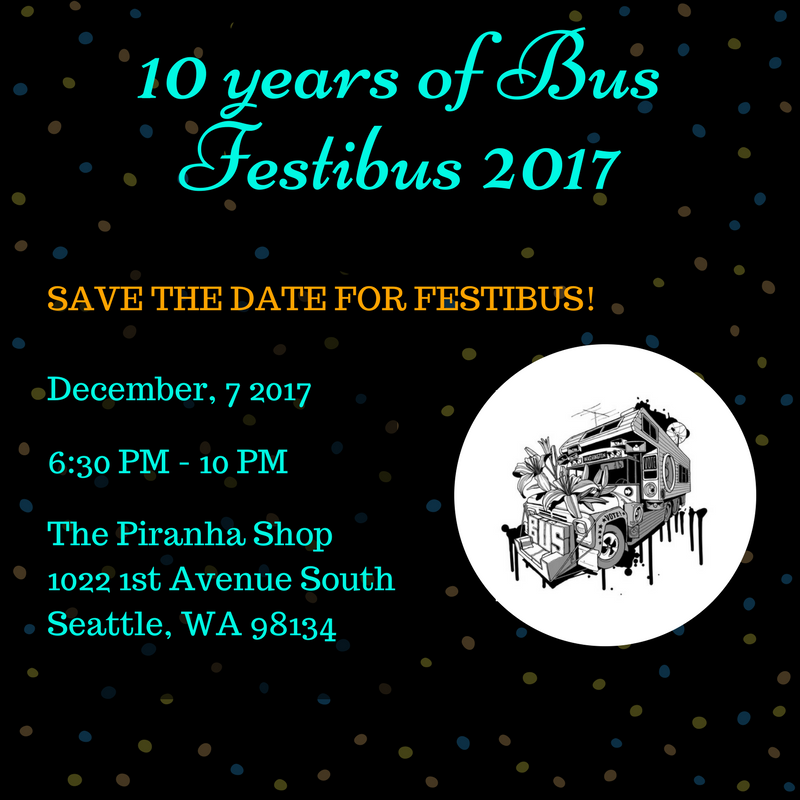 Festibus is a free all ages event with food provided by Tutta Bella, and 21+ drinks available thanks to our friends at Fremont Brewing, and Peddler Brewing! The event is free but upgrading to a $20 suggested donation ticket gets folks full access to our delicious cocktails thanks to Tito’s Vodka. 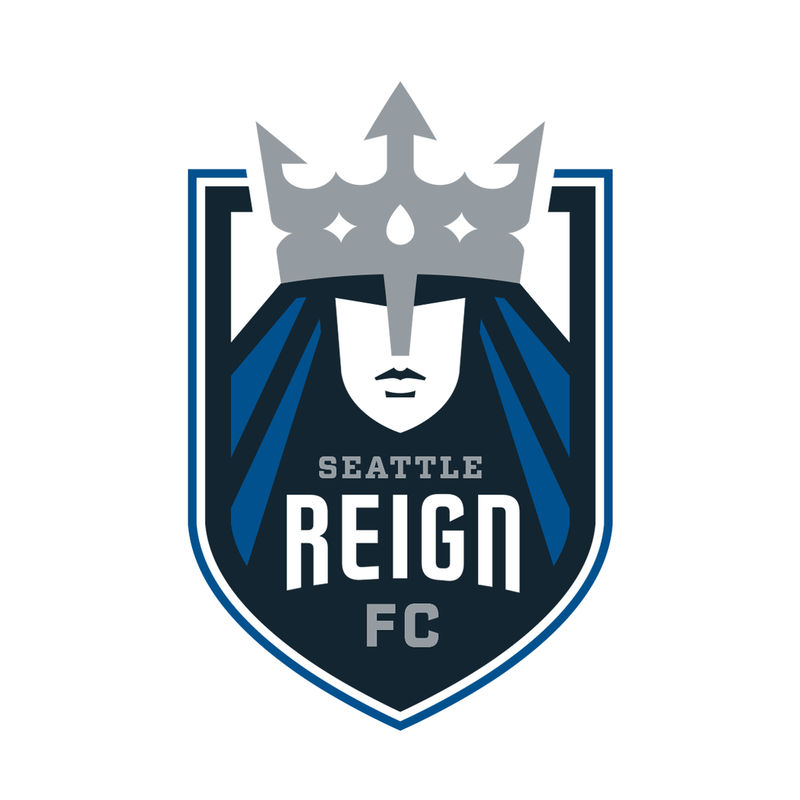 This year has marked our 10 year anniversary since we were founded in 2007. We’ve had a ton of amazing people come through the Bus and had some huge wins we’ve achieved together. Help us kick off the next decade of the Bus in true Bus fashion! Save the date, practice your dance moves, and get ready to usher in the next decade of B(us)!